go to Court for you in many cases and work to get your charges dismissed or favorably resolved. expire unless immediate action is taken. need to ever appear in front of a Judge. Chatsworth, Newhall, Interstate 5, Canyon Country and San Fernando Valley. acquittal and the Court found his client NOT GUILTY on July 8, 2014. DWI and alcohol charges were dismissed! have the DMV reinstate the client's driving privilege. regarding his driving privilege at the DMV. The DUI Attorney then fought the case in Court. in the restoration of the client's commercial license. an individual approach to each case. criminal , DUI or Traffic case. 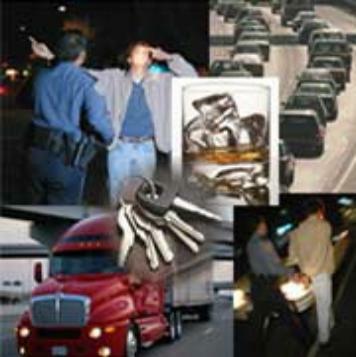 justice system and DUI laws in California.